It’s time for a whole new generation to discover Nancy Drew! I remember the first time I ever read a Nancy Drew novel. 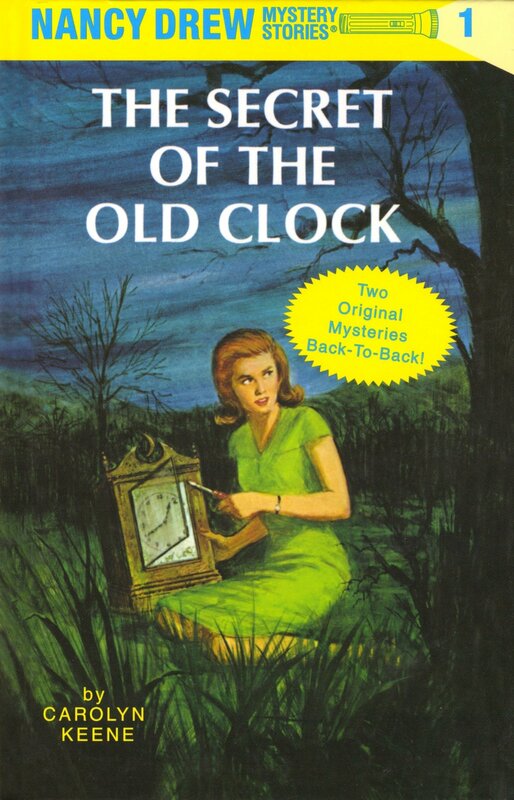 I was 9 year old and someone gave me the first book in the original series, The Secret of the Old Clock. It took me months to finally pick it up; the cover was old looking and Nancy was a character from when my mom was a kid. I wanted to read books about current kids and teens. Fortunately, I was an avid reader, and one day, I ran out of stuff to read and no one had time to take me to the library. My only option was Nancy Drew. From the moment I started, I was hooked. It was only a matter of time before I had blown through most of the series. But despite my love of the character, she still felt outdated. Then, the most amazing thing happened, I found The Nancy Drew Files. 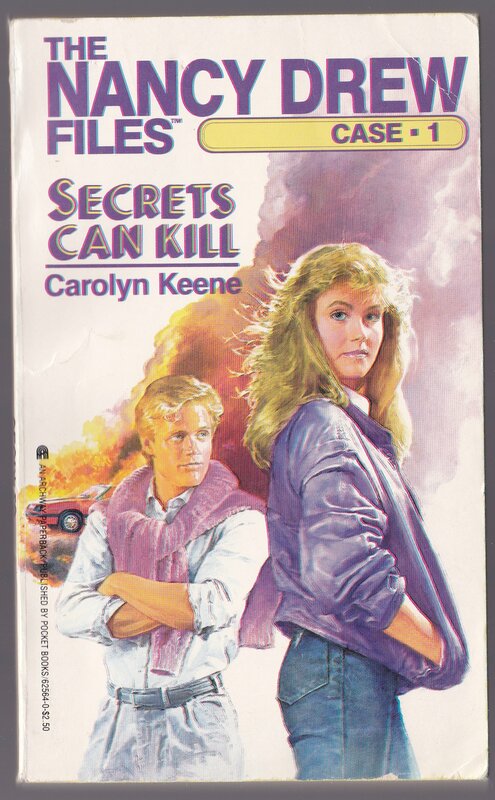 The Nancy Drew Files was a more modern series of books that followed an 80’s based Drew and it was a version I could relate to. I wasn’t a teenager yet but this Drew was someone I could see myself hanging out with in the future. She seemed more real and more tangible and, say what you will, but it made me love the new series far more than the original series, Nancy Drew Mystery Stories. 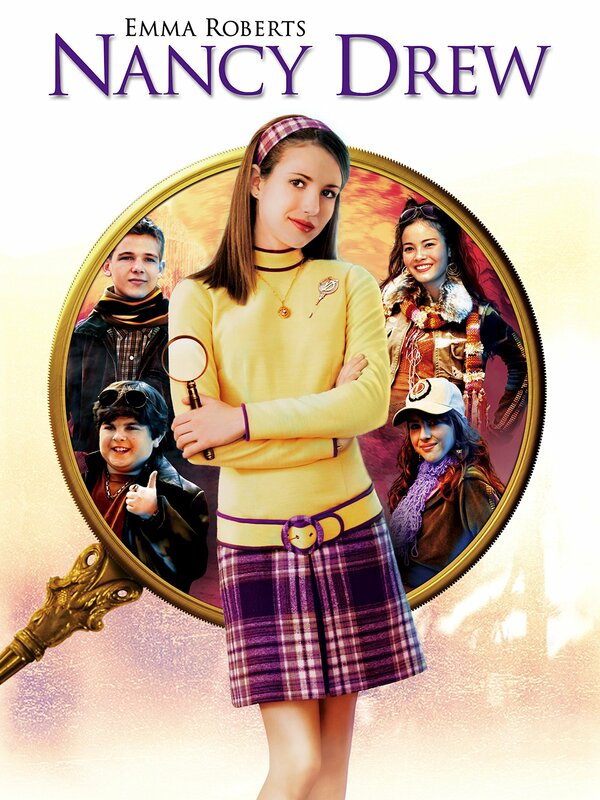 There have been countless updates throughout the decades: the Nancy Drew Diaries book series and the 2007 Emma Roberts movie among them. But now there’s a new Nancy Drew coming to the big screen and the film is based off of one of the original stories: The Hidden Staircase. Nancy Drew and the Hidden Staircase stars Sophia Lillis from 2017’s It and Sam Trammell from HBO’s True Blood. The movie looks like a fun and fresh take of the beloved character which should bring in old and new fans alike. Watch the trailer below and save the opening date of March 15th on your calendar!